Facebook reported a 61% jump in sales and a 16% increase in users; stock jumps after hours. Facebook's growth might be slowing somewhat, but it keeps finding new ways to make money off of its users. The social network reported sales and profits that beat Wall Street's expectations, sending the social network's stock soaring on Wednesday. Shares of Facebook (FB) were up more than 15% in premarket trading Thursday. Facebook said its userbase grew to 1.2 billion in the fourth quarter, up 16% from a year earlier. That's still growing, but Facebook is gaining fewer new users than in past quarters. Nevertheless, Facebook reported fourth quarter sales of $2.6 billion, up 63% from the same time last year. Profit at the Menlo Park, Calif., company hit $523 million, up from just $64 million the year prior. Excluding one time items, earnings per share were 31 cents, beating estimates of 27 cents per share, according to analysts polled by Thomson Reuters. The all-important mobile market was a particular bright spot. The company said 945 million of its 1.2 billion users visit the site via a smartphone or tablet in the fourth quarter. That's up 39% from last year. As a result, mobile is quickly growing in popularity with advertisers, and Facebook said ad revenue from mobile represented 53% of all ad revenue in the quarter -- up from 23% last year, and up from zero at the time of the company's initial public offering in May of 2011. "2013 was the year we turned our business into a mobile business," Facebook founder Mark Zuckerberg said on a conference call with analysts and journalists. Over 90% of Facebook's revenue comes from ad sales, but overall ad revenue also grew sharply, rising 72% from last year. "The results showed a...healthy demand for social-based advertising," analysts at Cantor Fitzgerald wrote in research note. "This was an all around impressive performance." The company is also building a decent stockplie of cash. Facebook said it had $11.5 billion in cash on hand at the end of the quarter. That's up from $9.3 billion the quarter before, and reflects the proceeds from a big stock sale last month. In a bid to boost revenue, Facebook said earlier month that video ads will soon begin automatically playing in users' feeds. The company says users tend to more actively engage with videos that are playing. The rollout of this product will be gradual, and it remains to be seen how users will take to it. The integration of regular ads into news feeds appears to be going well. 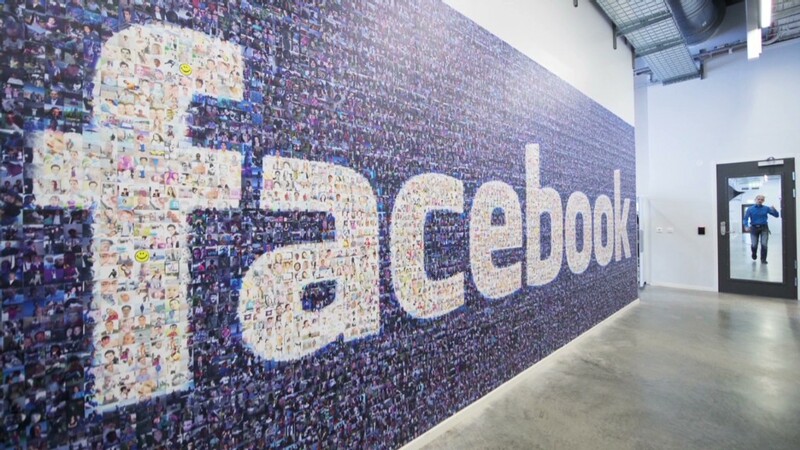 On the conference call, Facebook CFO David Ebersman said a big reason why ad revenue was up is because the company is getting a higher fee for integrated ads, which tend to attract more interest from consumers. Last fall the company revealed ads on the popular photo sharing network Instagram, which Facebook bought in 2012. Investors have largely cheered those and other moves, sending Facebook (FB) stock up nearly 75% over the last year. While overall revenue at the company may still be relatively small, investors feel there is great potential to sell advertising on a platform that reaches one in every six people on the planet. But the push to offer that targeted advertising has also landed the company in trouble. 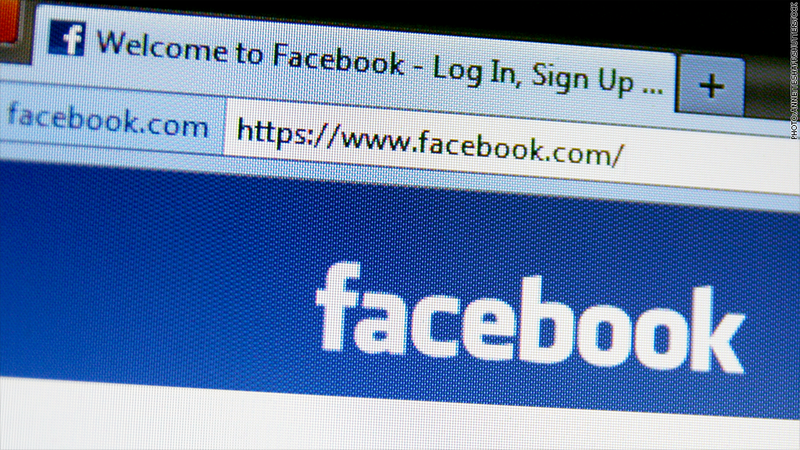 Earlier this month the Facebook was sued for allegedly mining personal messages sent over the site for information it can sell to advertisers. There have also been lingering questions over whether people are growing bored with the site. Several recent studies have shown that younger audiences are turning away from Facebook, instead using Snapchat and other apps.